The little printed dress with inverted v-neckline and ruffle ! 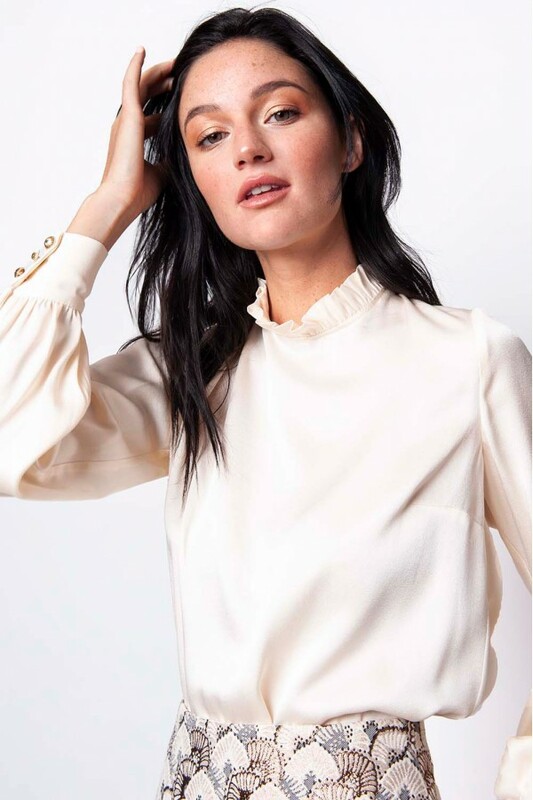 The perfect blouse from 10am to 10pm ! The Marina bombers: a timeless revisited piece for a sporty and sophisticated look. 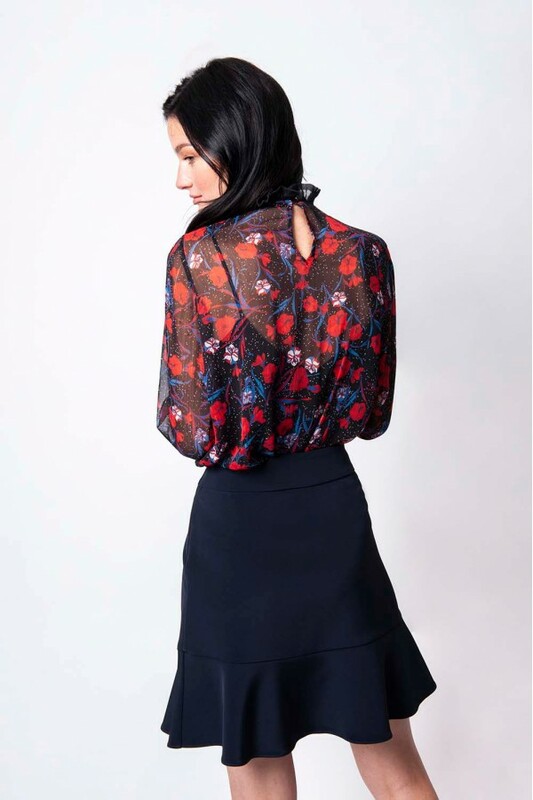 The little pleated skirt perfect for all your occasions, from the smallest to the greatest ! THE dress for THE big occasion ! 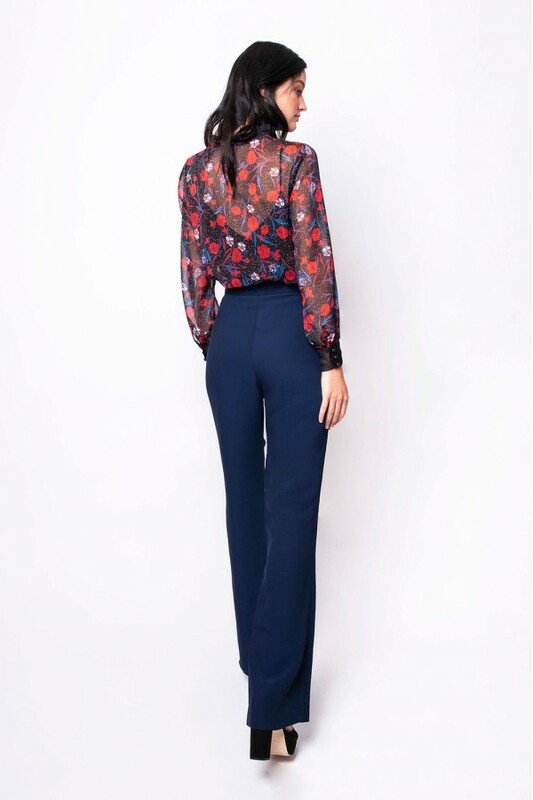 The perfect blouse frome 10am to 10pm ! From day time to midnight, shine with your moyette dress ! The perfect little skirt from 10am to 10pm ! The classique versatile top !